The heat, UV-radiation, humidity and rain create a perfect storm for damaging your paintwork! Flying debris from pebbles, stones and sand add to the array of damage your vehicle faces on the road. A paint protection film covers your car’s surface to create a physical barrier than can be up to 400% thicker than your paint’s clear coat! 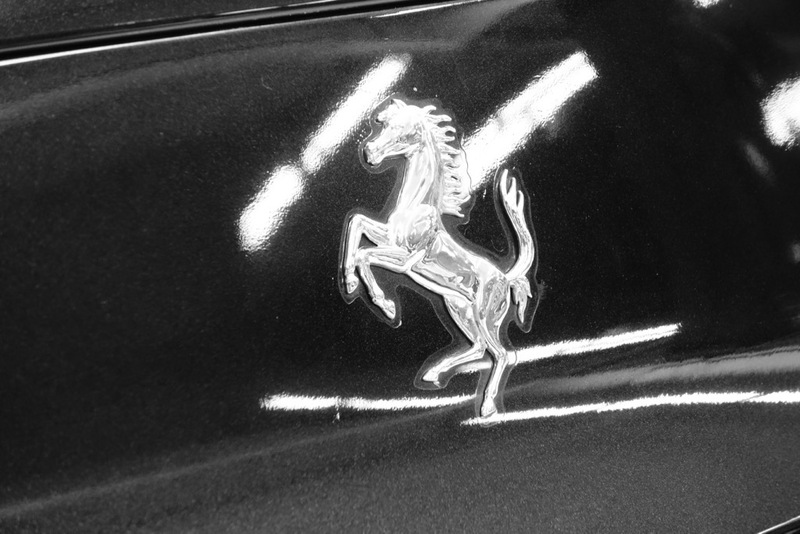 These high-tech automotive grade protection films also seal your paintwork against moisture, UV and stone chips! It exudes a high level of gloss while allowing your paint depth to stand out too! These films are engineered to last the lifetime of your car. Custom Installed & Hand-Tailored To Your Car! 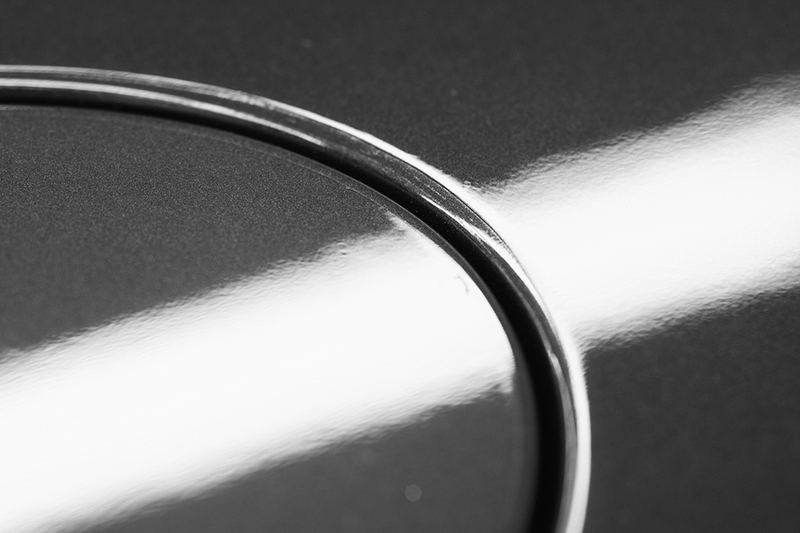 Craftsmanship is the hallmark of all AutoDetailer Studio paint protection film installations! All our films are individually tailored to fit each panel and component to ensure complete protection from the elements and a virtually seamless finish. Unlike pre-cut template films; hand-tailored films provide a perfect fit over every corner of your car; from edge to edge. Complete protection will give you the assurance to take to the road with peace of mind! Coverage Selections: Choose the type of coverage that’s right for you! Complete Vehicle Protection - The ultimate solution for a protection solution provides complete coverage for your vehicle against the elements. This includes headlamps, front bumper, full bonnet, left and right side fenders, left & right rear fenders, full boot lid, rear tail lights and rear bumper. Frontal Impact Protection - Provides basic protection to key frontal areas of your car that are the most exposed to high impact debris. 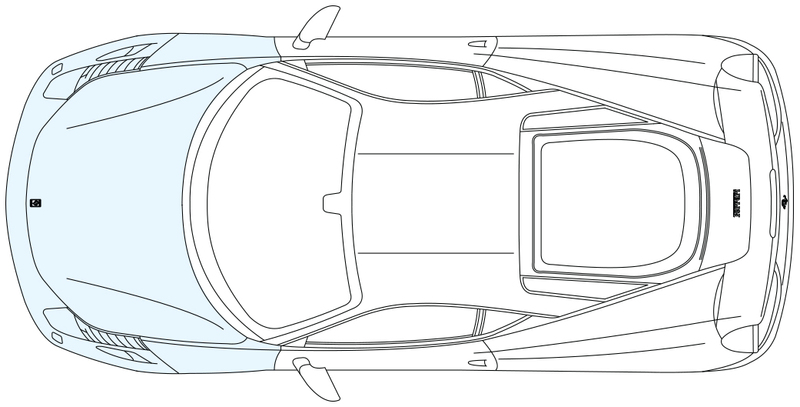 This includes headlamps, front bumper, full bonnet, left and right side fenders. Understanding Orange Peel Refraction: How Is Clarity Affected? Orange-peel refraction leaves a mottled or a white sheen on the film caused by imperfections. The mottled appearance causes reduced paint depth, inaccurate colour rendition and much reduced gloss. Our top-of-the-line ClearGuard™ Nano SR offers the finest clarity of any film on the market with virtually no ‘orange-peel’ refraction closely followed by Defender 150-M.
Orange peel diffraction is caused by optical imperfections based on a materials consistency and/or manufacture. 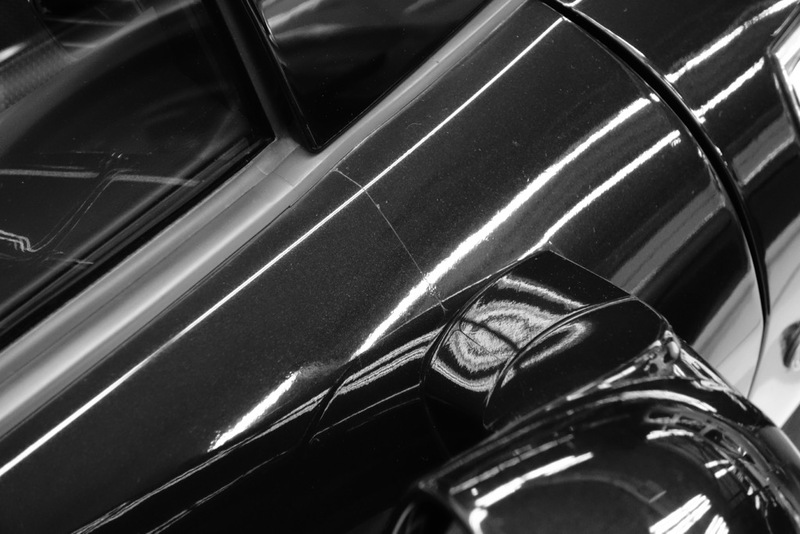 Typically inferior protection films exhibit high levels of ‘orange peel’ causing the paintwork to appear mottled, dull, textured or even having a dull white sheen. Orange peel is a drastic degradation of the clarity of the film which destroys the colour rendition and the natural shine of the original paintwork. 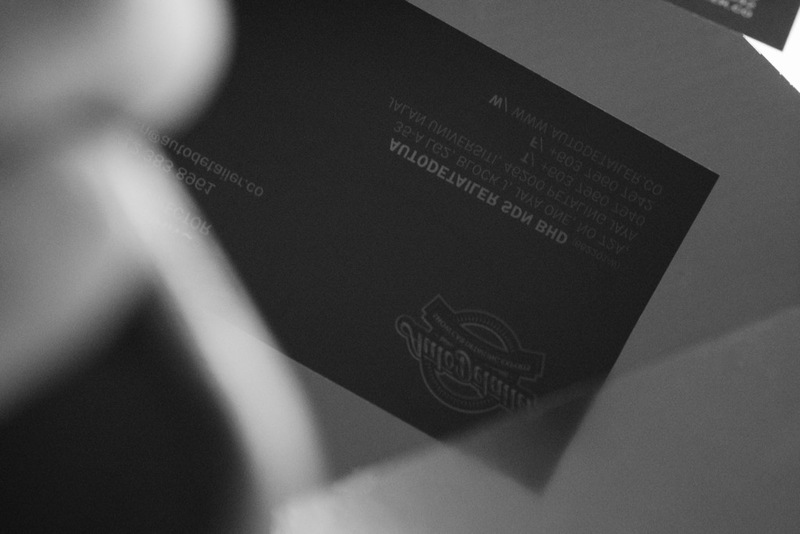 AutoDetailer Studio only employs the best films that offer the highest possible clarity. Custom Tailored Films vs. Pre-Cut Templates: Choosing The Perfect Fit! 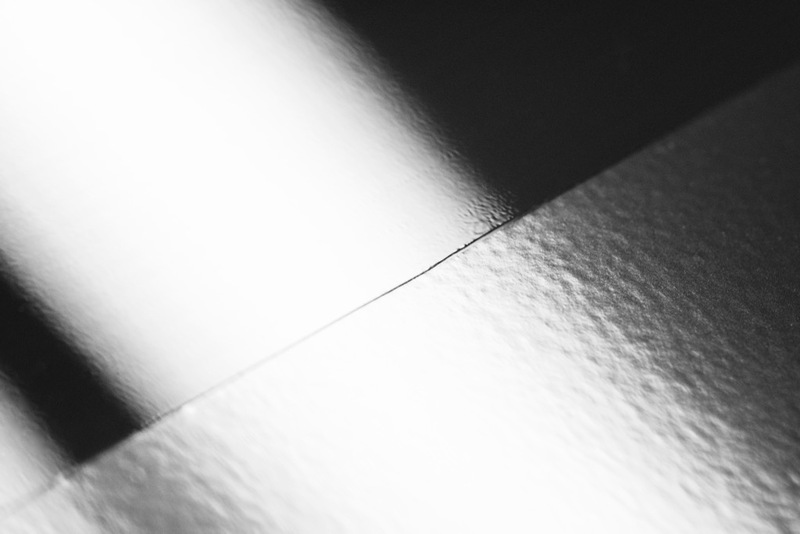 Crafting a seamless finish is the hallmark of our custom tailored films. Requiring many labour intensive hours to individually measure and cut our films to fit your car perfectly! A perfect fit is not just about aesthetics, but the total coverage of each panel ensures maximum protection for your vehicle and your peace of mind. Pre-cut templates offer a ‘quick fix’ but we do not use them as they aren’t able to provide the total coverage that can be achieved with a tailored film. 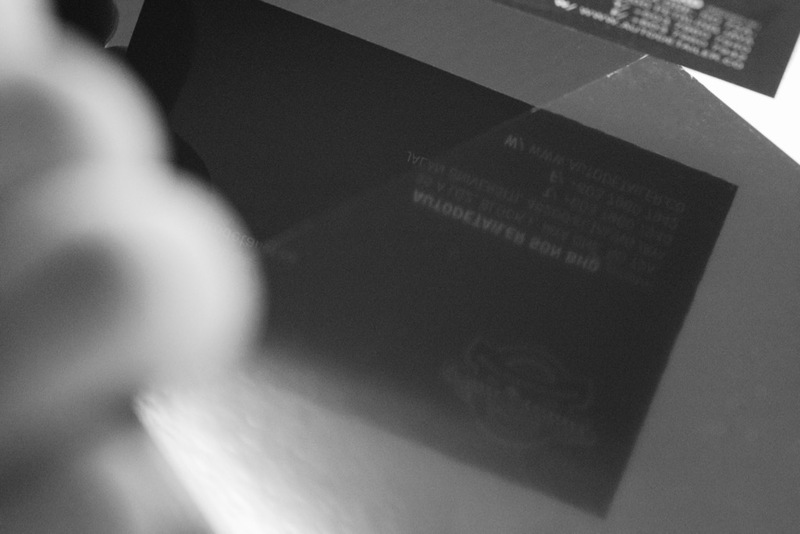 AutoDetailer Studio custom cuts and fits all our films to each vehicle to ensure a PEFECT FIT with NO PANEL GAPS. Template based films used by competitors are pre-cut and often leave unsightly edges that expose panels to weather and debris. These exposed edges later tend to bubble and gather dirt before finally failing and peeling-off. 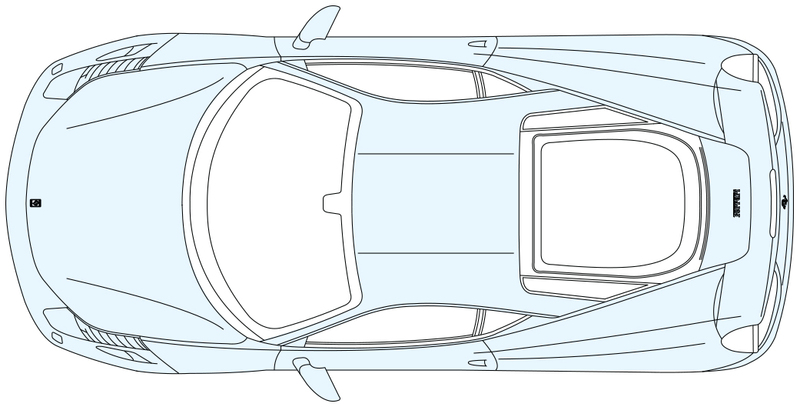 Custom cut protection films also ensures that our films will be able to cover production variations in automobiles that a template will be unable to accommodate. Our commitment to a PERFECT FIT is based on a highly labour intensive work process that ensures lasting protection that will last many years.